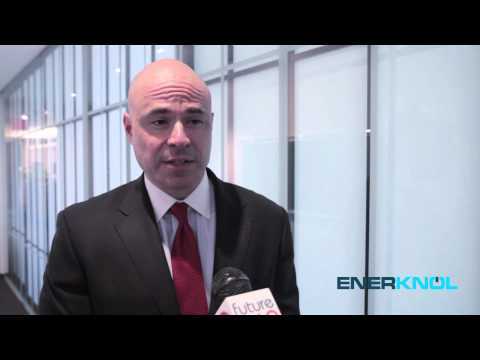 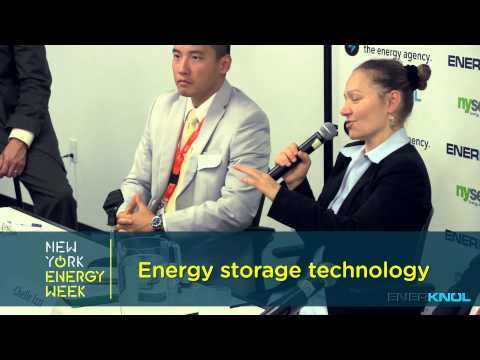 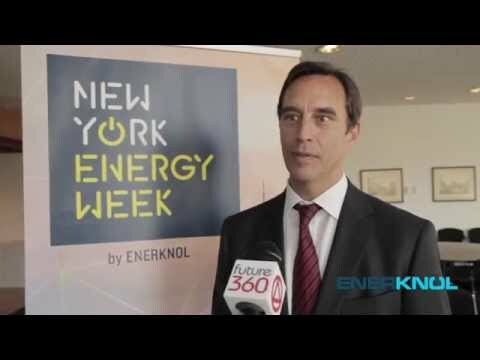 EnerKnol is the founding sponsor and creator of New York Energy Week, the energy industry’s first cross-sector energy event series. 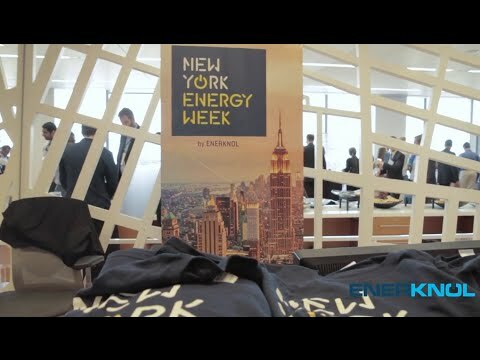 Launched in 2013, New York Energy Week was founded to stimulate collaboration and investment in the historically fragmented and silo’d energy industry. 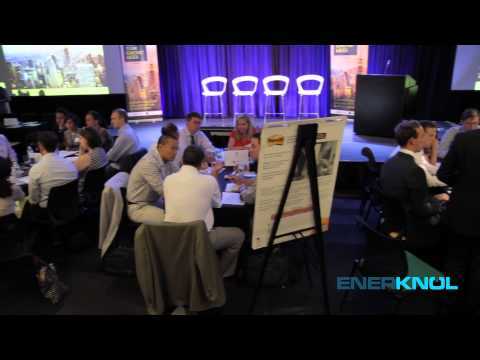 The annual week-long event series features industry-leading speakers, and unites the industry’s top decision makers from all over the world. 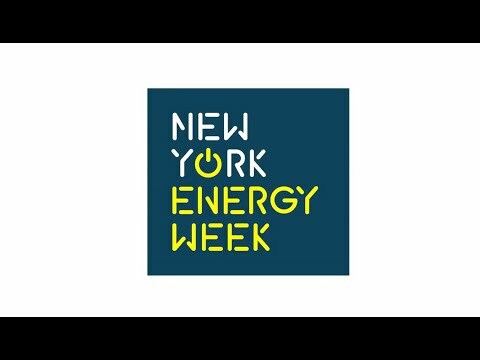 Visit www.nyenergyweek.com to learn more, or contact info@enerknol.com to get involved.